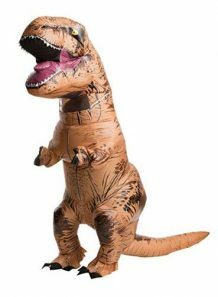 T-Rex Inflatable Costume – Only $44.45! 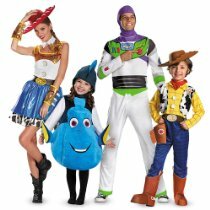 Up to 50% Off Halloween Costumes – Just $2.24 – $125.26! Hollar: Save 40% Off One Item! 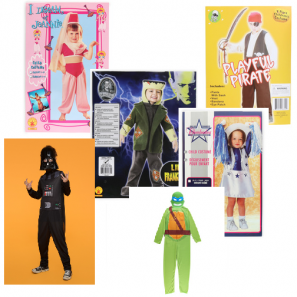 Grab a Halloween Costume For Only $6.00! 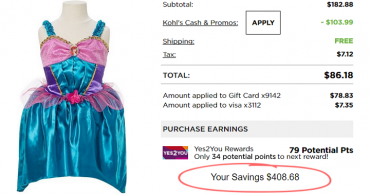 I Just Ordered $500 Worth of Halloween Costumes & Accessories for $86 at Kohl’s!! 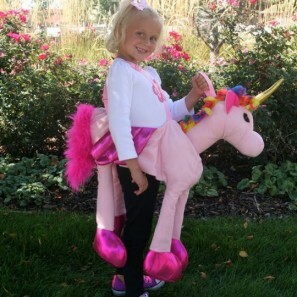 Save An Extra 25% Off + 20% Off Halloween Costumes & Accessories! California Costumes Child’s 50’s Sweetheart Costume – $12.71! Rubies Ever After High Child Apple White Costume – $16.87! 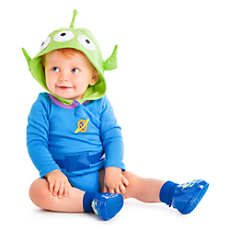 Super Cute Baby Halloween Costumes $6.96 – $13.96 from DisneyStore + Free Shipping! Fun Stuffed Ride-On Animals $14.99- 23 Styles! Think Halloween! While Supplies Last! 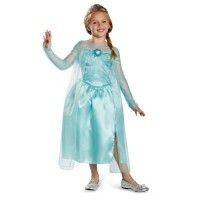 Up to 66% off Frozen Costumes at Costume Express!